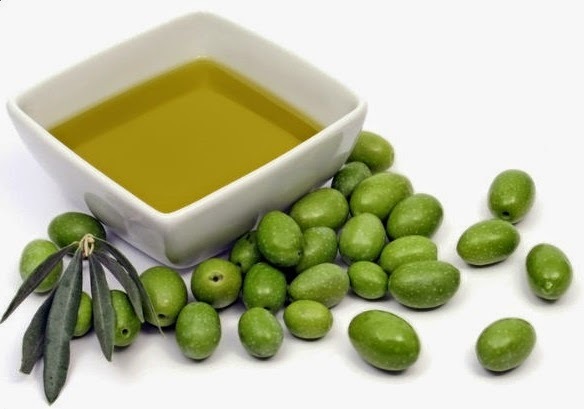 - What is Extra Virgin Olive Oil? 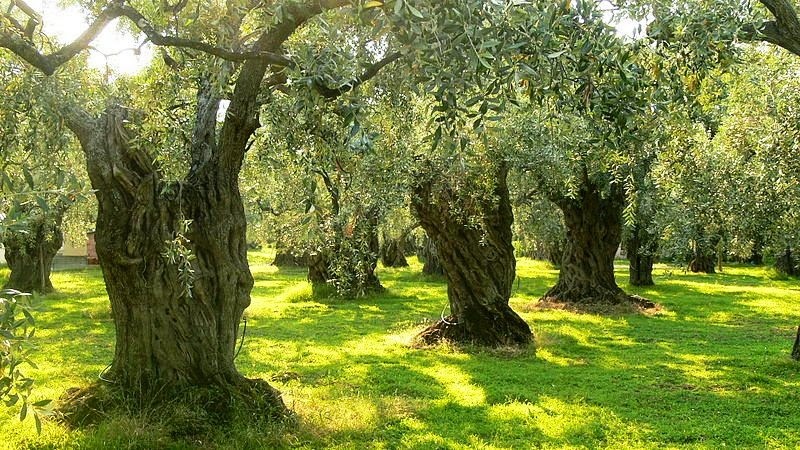 is olive-pomace oil whose characteristics correspond to those fixed for this category in this standard. It is intended for refining for use for human consumption, or it is intended for technical use. Labels: What is Extra Virgin Olive Oil?